Well, well, what was this all about? I felt like I got a bucket load of information thrown at me and I had not the slightest idea what was going on. I could not imagine where it would all lead to and I wondered how this was going to come together. The author played a game of table tennis and I was the little ball going to and fro between past en present. Little by little every small bit of information became connected to the next one and I saw the light! At least I thought I did, but I had not taken the curveballs into consideration. I love it when the chaos turns into orderliness. When you thought, in the beginning, some of the details did not add anything, afterwards you have to admit they had to be there indeed. This story had a slow take off but it certainly picks up speed towards the end. The male characters were not very likeable, but they were perfect for the role they played, because nice men don’t get involved in this kind of dodgy activities, don’t they? Overall, I enjoyed the story and the idea behind it was original. 4 stars. 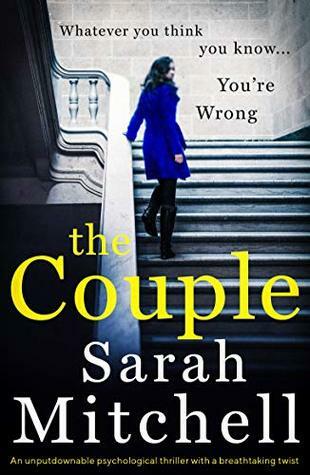 Thank you, Sarah Mitchell, Bookouture and Netgalley. 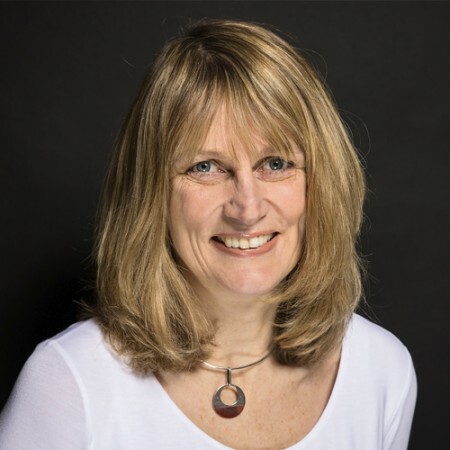 Sarah grew up in Norfolk and studied law at Cambridge University which led to a career as a barrister, working mainly in the field of human rights. After nearly twenty years she was tempted off-track by a creative writing course at the Open University and fell in love with making up stories instead of constructing arguments. Three years later she completed, with distinction, an MA in Creative Writing – Prose Fiction at the UEA. Now she lives in Norfolk again, this time with her husband and three almost-grown-up children, where she combines writing with some legal work – and thanking her enormous number of lucky stars.